I love nothing more than a good cinnamon roll. 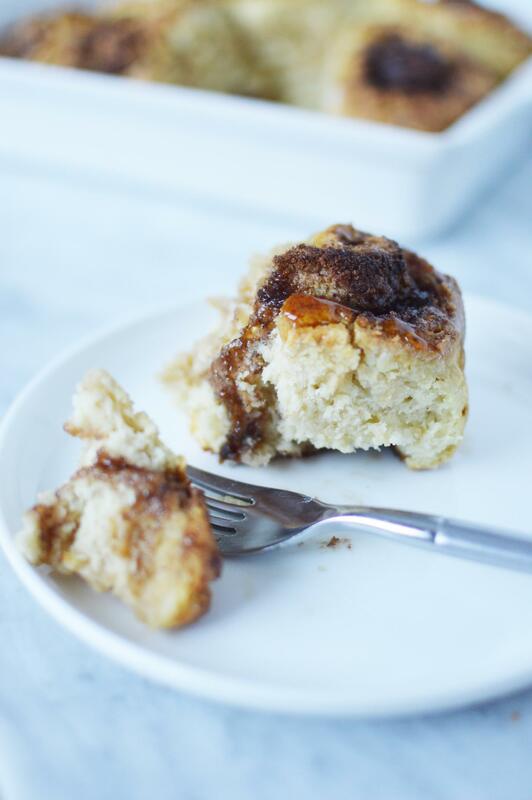 There is something so amazing and comforting about a fresh, warm cinnamon roll with it’s doughy sweet goodness. The cinnamon. The gooey deliciousness. It’s just soooo good! I love making any kind of baked goods for breakfast. 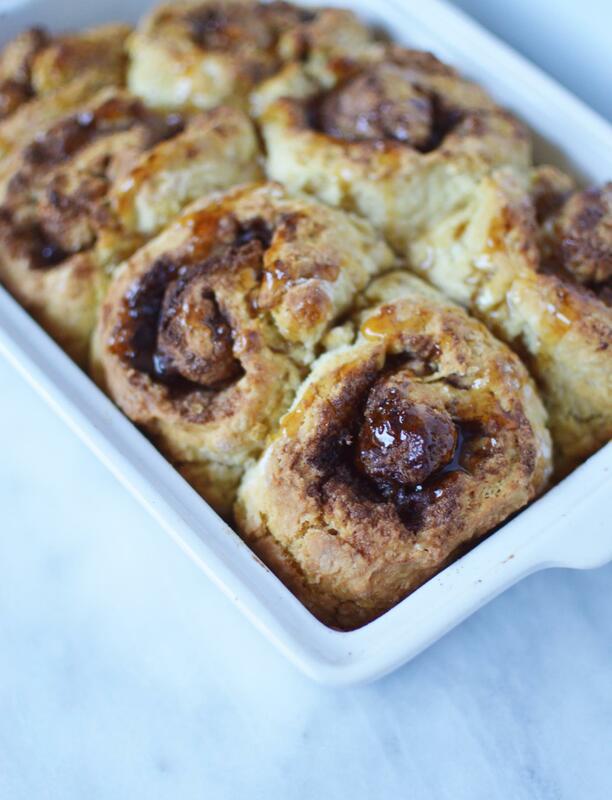 We hope that you love this Rolled Maple Cinnamon Rolls Recipe as much as we do. 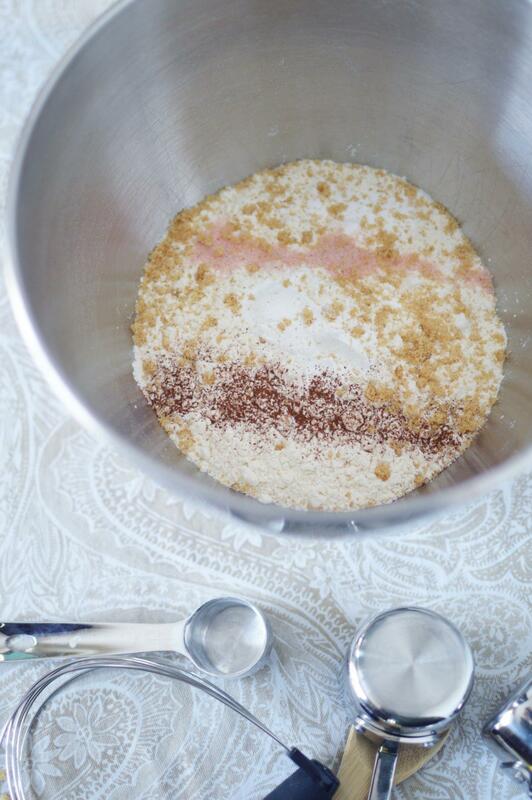 Combine the dry ingredients for the dough together. 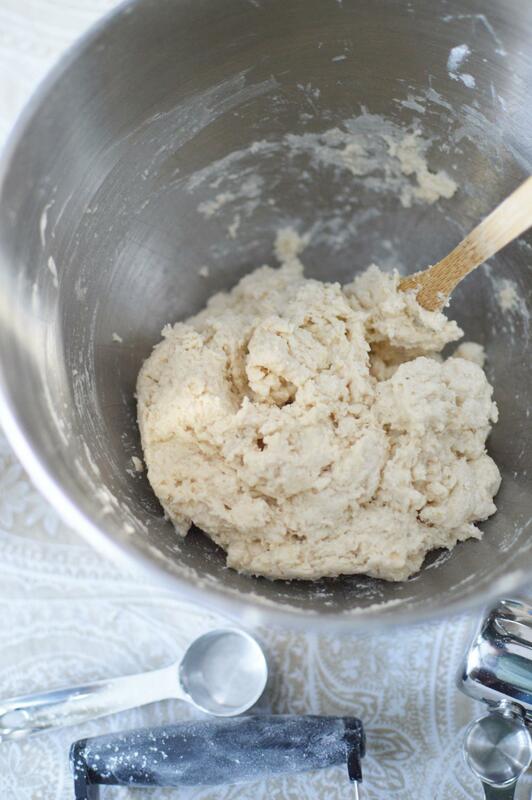 Using a pastry tool or your hands, work in the butter until the mixture feels slightly damp. Slowly start to pour in the milk, mixing with a spoon, until you have a dough that is sticking together and sticky but still crumbly. Then turn out onto a lightly floured surface and knead/fold over on itself a few times. 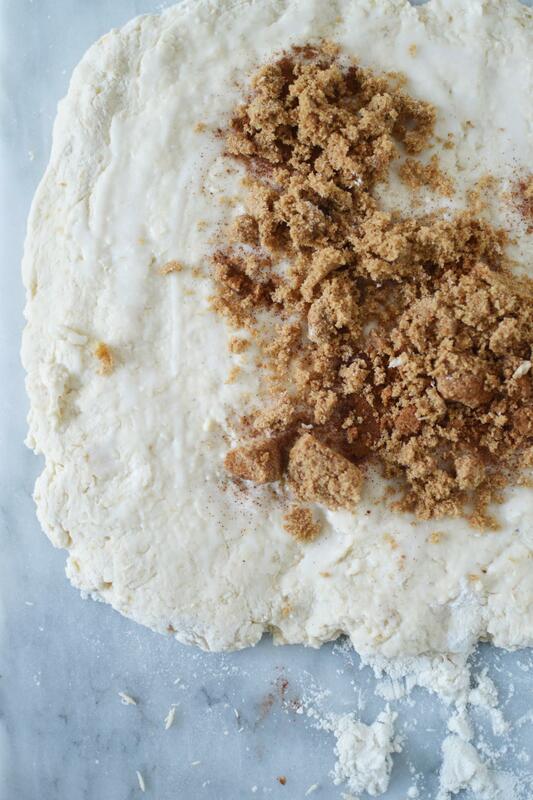 Try not to over handle the dough. Press flat and into a rectangle with your hands. 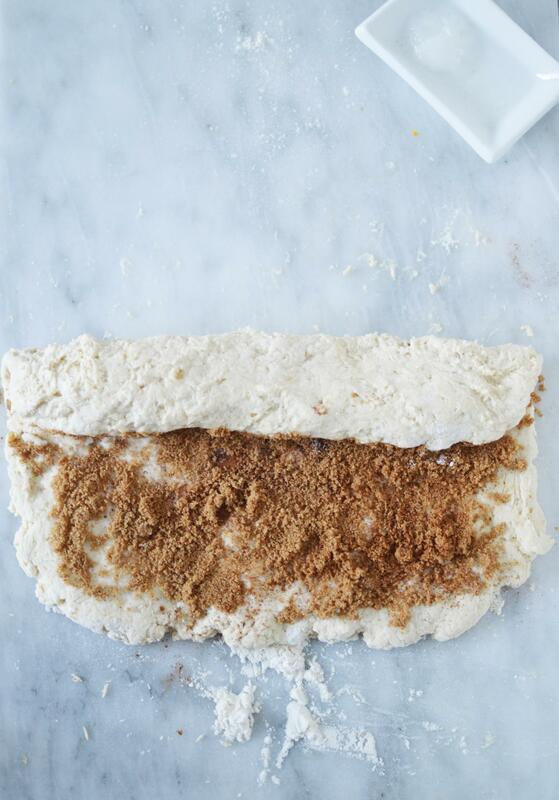 Spread the brown sugar and cinnamon over the flat sheet then very slowly start to roll from one side to the other. Use a sharp knife to cut the rolls about 1.5 to 2 inches thick. Place in an over safe dish that has been greased. Bake at 400 degrees for about 15 to 17 minutes or until the rolls have puffed up and are baked through. 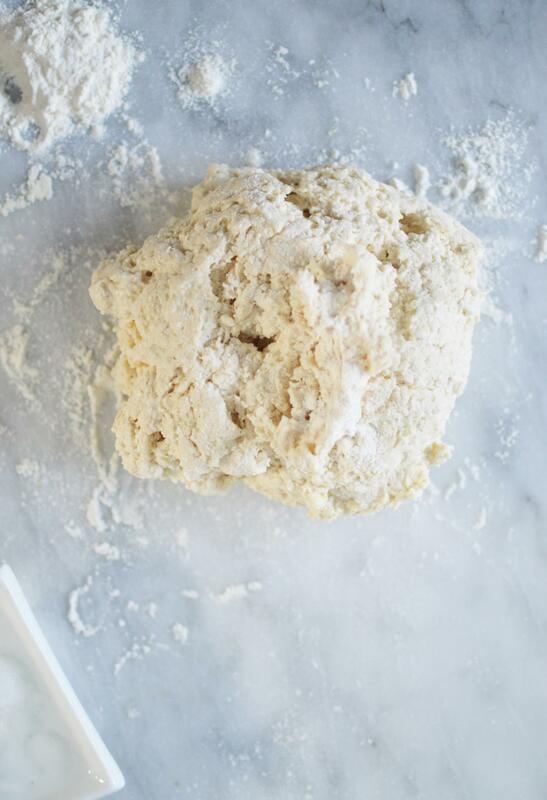 Try not to over bake to prevent the biscuits from being dry. 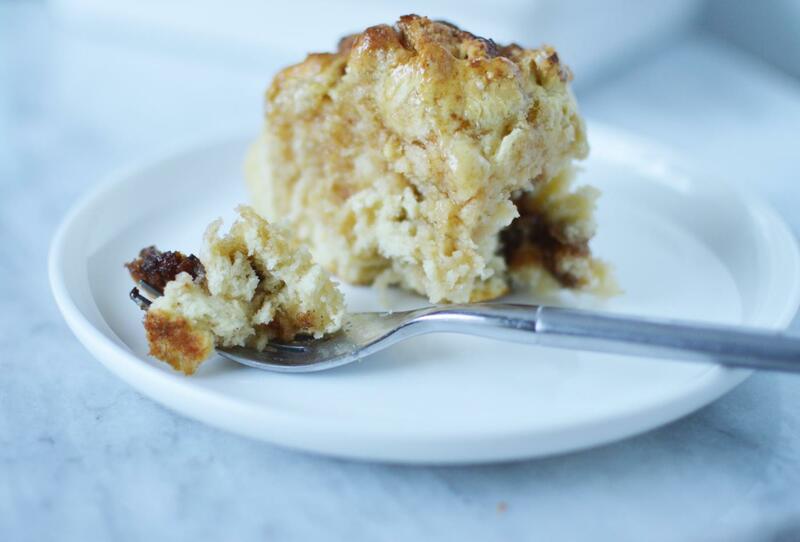 Pour the pure maple syrup over the hot cinnamon biscuits and enjoy! 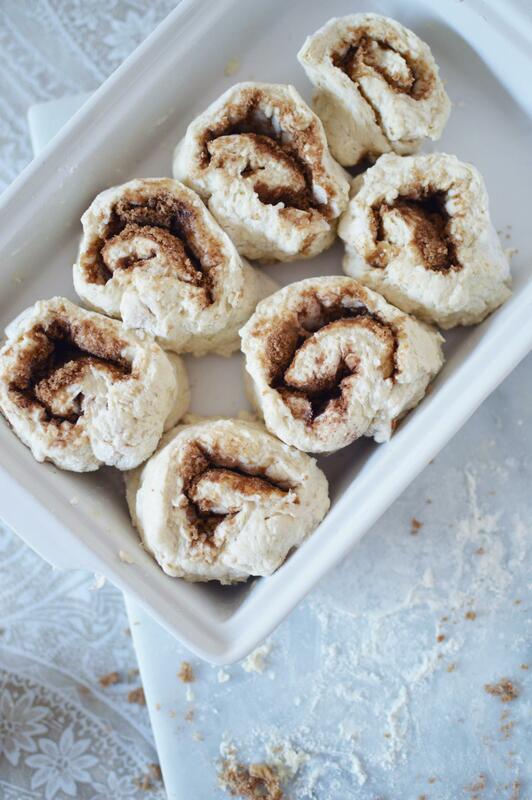 We hope that you enjoyed our Rolled Maple Cinnamon Rolls Recipe. You can absolutely substitute a drizzled frosting in place of the cinnamon rolls which is what we sometimes do.